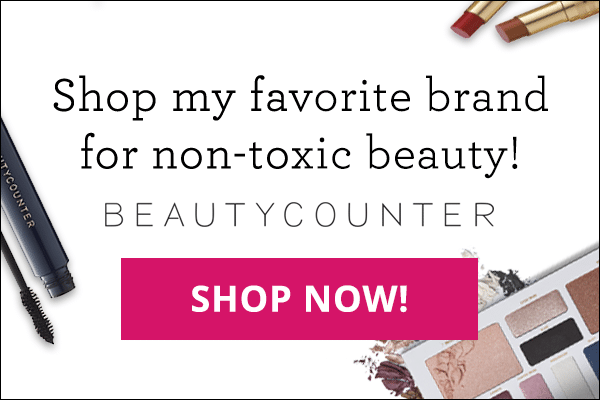 Are you trying to repair a leaky gut? Do you suffer from chronic digestive issues such as gas, bloating, indigestion, or constipation? Do you experience reflux after a meal? Or do you see pieces of undigested food or a fatty substance in your stool? If so, your body may not be producing enough digestive enzymes, or your enzymes may not be working as well as they should. This is a common issue I see in my patients with chronic disease, and fortunately, one that is easily remedied! 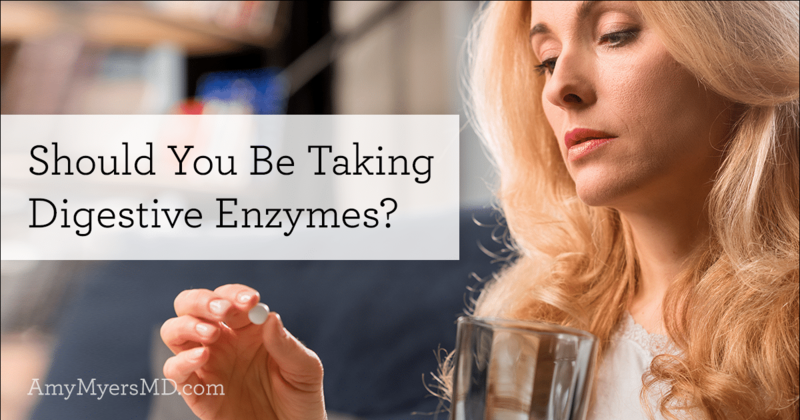 So today, let’s talk about what digestive enzymes are, what causes enzyme deficiency, and most importantly, how to maintain healthy levels of digestive enzymes. When you eat, your body has to break down the food into micro- and macronutrients that can then be absorbed and used by your body. Digestive enzymes are small proteins that act on specific molecules within foods to break them down. Most people are familiar with the enzyme lactase, which is responsible for breaking down the milk sugar called lactose. People who are missing this enzyme are not able to digest milk (known as “lactose intolerance”). Similarly, there are many other enzymes that each work on a specific type of molecule. If you are deficient in any one of these, your body may not be breaking down food as well as it should, which can cause major issues in the digestive tract. 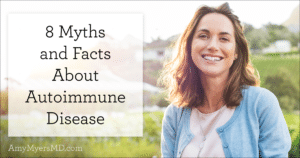 In addition, there are a number of enzymes located near the lining of the small intestine (the brush border), most of which break down disaccharides into simple sugars, which can then be absorbed from the intestines into the bloodstream. How Do Digestive Enzymes Affect Gut Health? As I always say, you aren’t what you eat, you’re what you digest and absorb. If your food is not properly digested and absorbed in your small intestines, this can lead to malnourishment, because not enough nutrients are being absorbed by your body. In addition, the undigested food travels down through the digestive tract and provides food for the “bad” bacteria, causing gas and bloating, and leading to dysbiosis as the bad bacteria thrive and outnumber the good bacteria. The amount and type of undigested food that reaches the large intestine may have an important impact on the balance of good and bad bacteria in the colon. Now that we understand the importance of digestive enzymes, let’s look at what causes digestive enzyme deficiency. Conventional medicine only recognizes a few causes of digestive enzyme deficiency, and they are only the most extreme cases, including acute or chronic pancreatitis, cystic fibrosis, cancer of the pancreas, gallbladder removal, and diseases of the small intestine that affect the brush border, such as Crohn’s or Celiac disease. Functional medicine, on the other hand, recognizes that there are many underlying health issues that can contribute to enzyme deficiency. Leaky gut is the most common culprit, since it destroys the brush border of your small intestines. 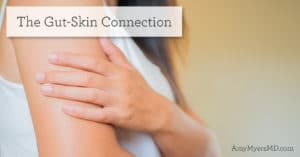 Inflammation from food sensitivities and toxins also decreases enzyme production, as well as chronic stress, genetics, and aging. Low stomach acid also plays a role, because an acidic environment is necessary to activate the enzymes responsible for protein digestion. Beyond the wider scope of causes, functional medicine also differs from conventional medicine in that conventional medicine views enzyme deficiency as a black and white issue–you either have “normal” levels or you are severely deficient. In functional medicine, we see wellness as a spectrum, and recognize that just because you’re not to the point of severe deficiency, doesn’t mean that your levels are optimal or that your health won’t improve by increasing them. In my experience as a physician, I have found that increasing digestive enzymes eases the burden of many of the most common root causes of chronic disease, including leaky gut, infections such as Candida or SIBO, and chronic inflammation caused by a poor diet. In functional medicine, we use the 4R Approach to heal your gut, and replenishing your digestive enzymes through a digestive enzyme supplement is a key part of step number two, “Restore the good”. Restoring digestive enzymes not only ensures that you properly break down and absorb the nutrients from your food, a recent study showed that digestive enzymes may improve not only gastrointestinal symptoms, but also behavioral symptoms in children with autism. So, if you’re overcoming a leaky gut, transitioning from a diet of processed foods, having digestive issues such as gas, bloating, indigestion, reflux, diarrhea, constipation, or undigested food in your stool, I recommend giving digestive enzymes a try. Choose a supplement that contains a complete range of enzymes, such as my Complete Enzymes formula, which is also available in a chewable form. If you have low stomach acid levels and are suffering from acid reflux, you might also want to consider adding an HCL supplement. If you don’t know whether your stomach acid is low, there is a simple test you can do to find out. You can take one capsule of HCL with water before a meal, and then see how you feel after about 30 minutes. If you feel a burning sensation, you don’t need to take supplemental HCL. However, if you feel nothing you probably need to add an HCL supplement. For more information on how to test your stomach acid levels and how to figure out how much HCL to take, see this video. 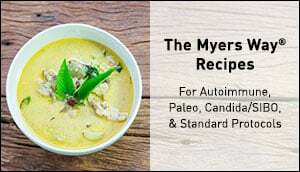 With The Myers Way®, I look at the many ways that seemingly unrelated factors come together to create a state of health, or a state of disease. Even when your symptoms seem as if they have nothing to do with your gut, gut health affects your whole body. 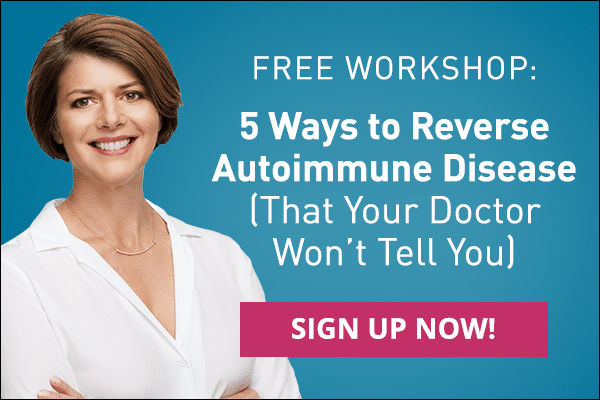 My entire 30-day plan to prevent and reverse the full spectrum of inflammatory symptoms and diseases is outlined in The Autoimmune Solution, and it all begins with repairing your gut. This is the same approach I have used in my clinic to successfully treat thousands of patients. So what are you waiting for?